This wonderful Northeast Salem community has all the charm of a cozy residential neighborhood, contemporary designs and well manicured landscapes will surely please even the most discerning eye. 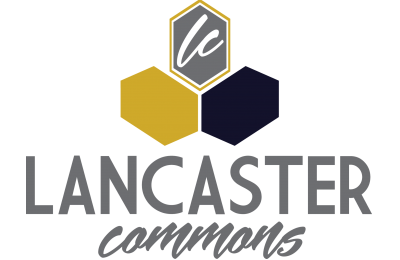 Convenience is no stranger here, Lancaster Commons is close to Lancaster Mall, grocery stores, department stores, restaurants, schools, I-5 and much much more. All of our spacious one and two bedroom floor plans were created with fine attention to detail. Some two bedroom homes even feature townhome layouts. Most homes include washer and dryer hook-ups and some include washer and dryer. Large patios and balconies open up to a park like setting. And best of all, natural light will find you in any home you chose with large windows that occupy every apartment home in our community. Lancaster Commons' professional management and maintenance teams will always go out of their way to ensure your new home is just right for you. That's our promise to you.